It's Big on Small Details. 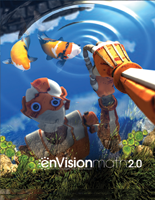 enVisionmath2.0 is a comprehensive mathematics curriculum for Grades 6–8. 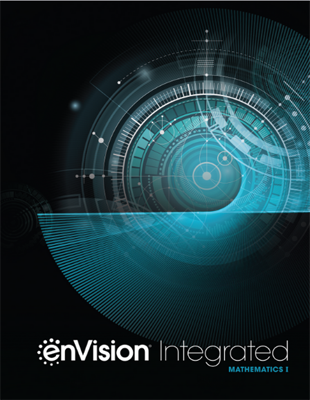 It builds on the proven effectiveness of the enVision series, supporting coherent, focused, and rigorous mathematics. 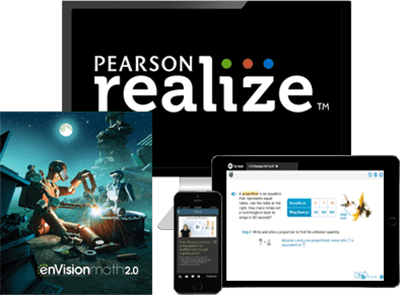 enVisionmath2.0 for middle school emphasizes conceptual understanding and procedural skills through problem solving, interactive experiences, and visual learning. 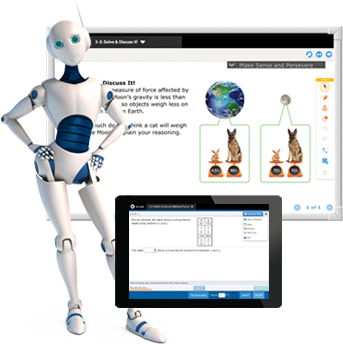 Personalized math practice, built-in interventions, and customizable content deepen understanding and improve achievement. Problem-based learning provides opportunities to think mathematically, communicate with peers, and apply knowledge and skills. 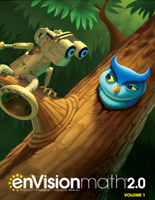 Lessons include visual learning instruction and animations. 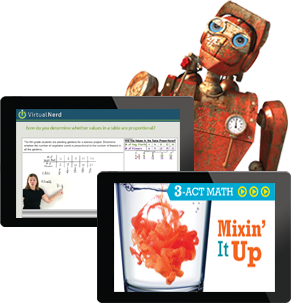 Interactive learning aids, video tutorials, and 3-Act Mathematical Modeling support all math learners. 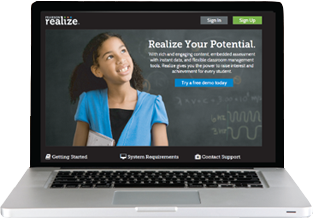 Personalized practice and differentiation resources provide teachers with maximum flexibility. Make it your own! enVisionmath2.0 lets you upload district content, web links, or favorite resources. Edit content too! 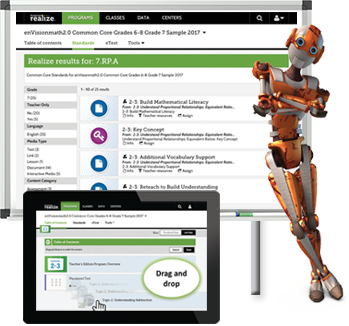 Next-generation assessments help put your students on a path to progress.